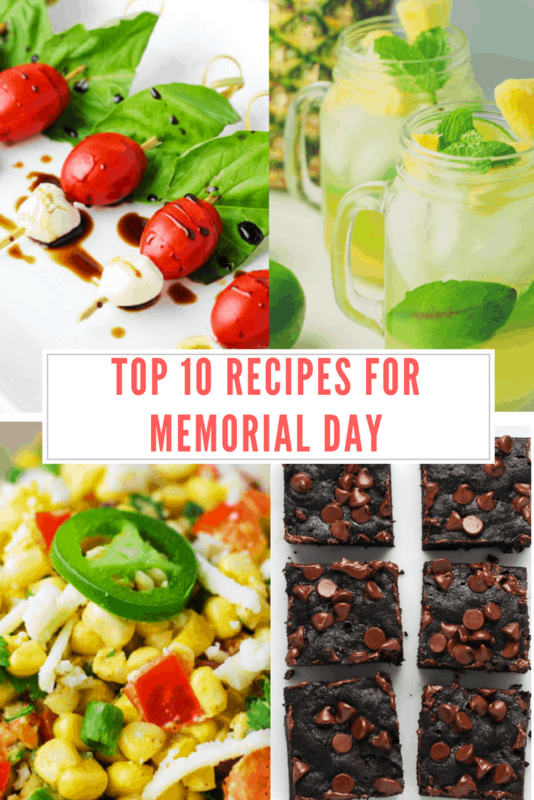 Since Memorial Day Weekend is exactly one week away, I decided to put together my Top 10 Recipes For Memorial Day. I’ve included Appetizers, Salads, Cocktails, Main Dishes, Side Dishes, and Dessert! 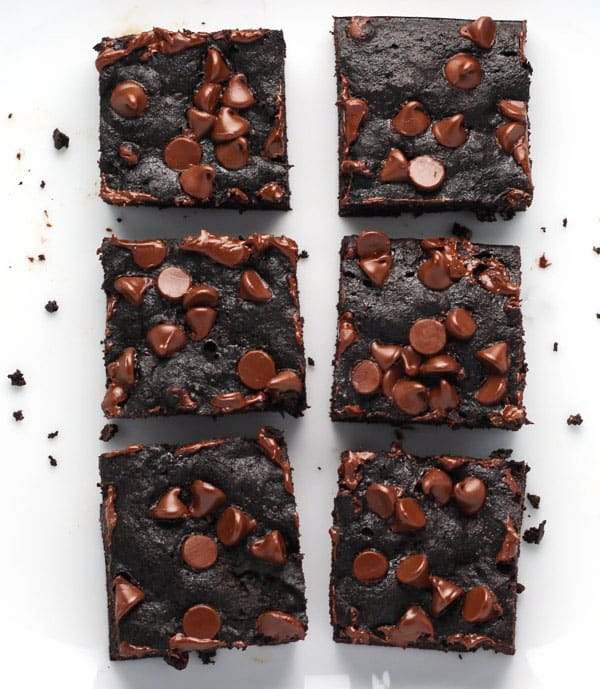 All of these delicious recipes are gluten free as well! These Easy Caprese Salad Bites are the perfect appetizers for any summer outing or BBQ. 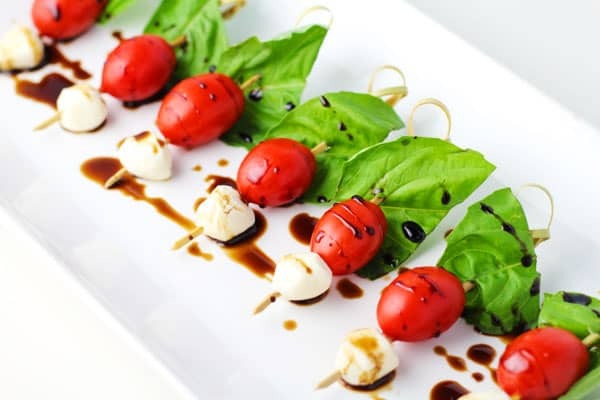 Made with Fresh Basil, Grape Tomatoes, Mozzarella, and drizzled with a Balsamic Glaze, this is sure to please everyone! 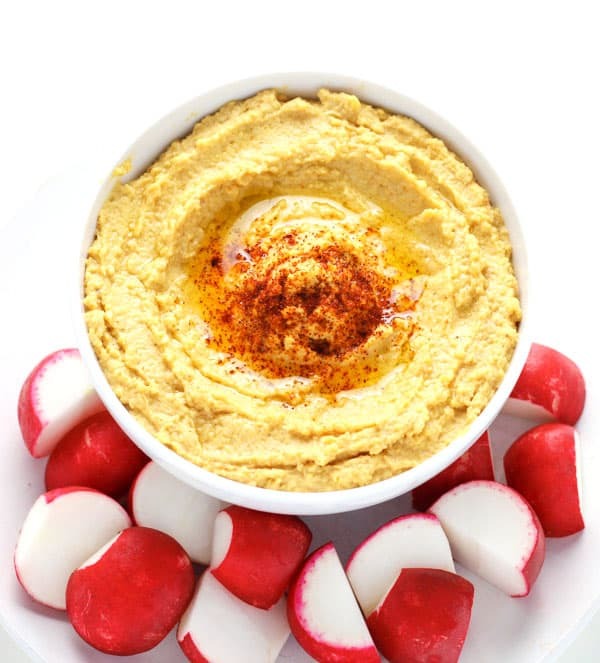 This Spicy Hummus can be made in less than 5 minutes and is the perfect dip for all your veggies! 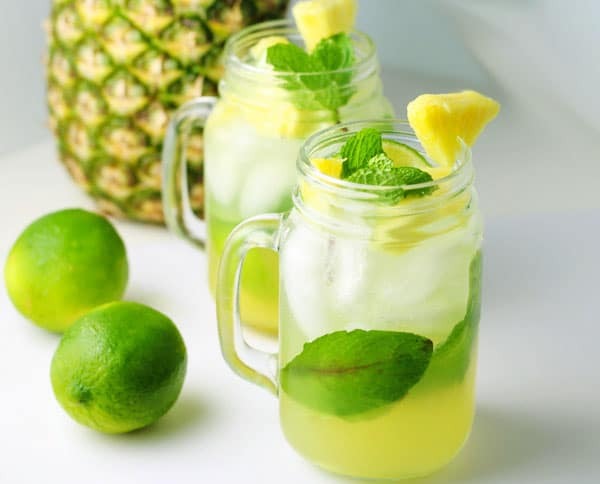 These Pineapple Mojitos are my absolute favorite drink to make in the summer time. 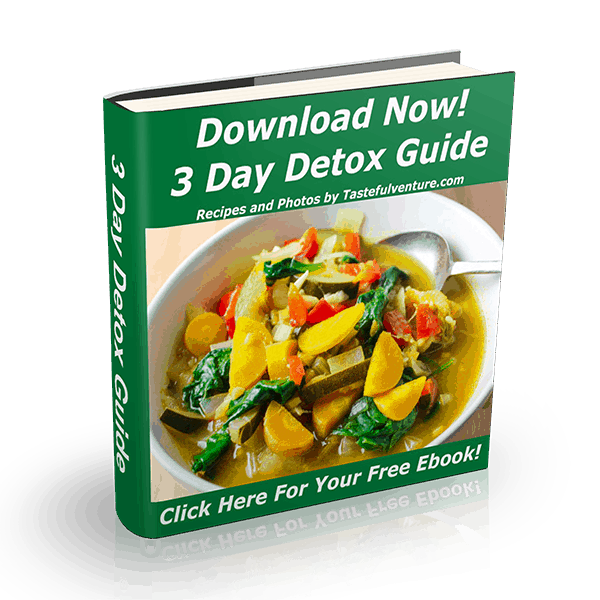 It’s so light and refreshing, and super easy to make! 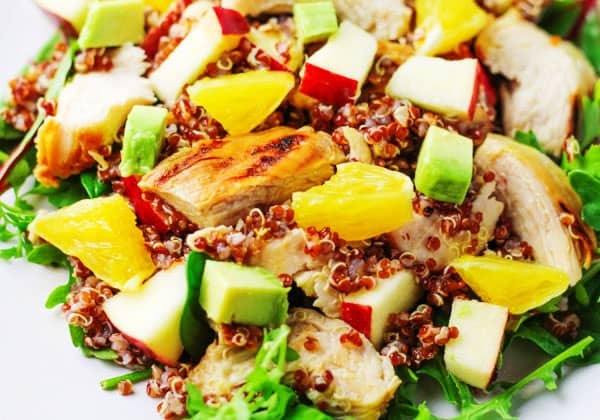 This Citrus Chicken and Quinoa Salad is packed with protein. 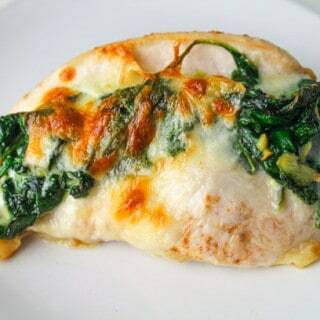 Made with freshly grilled chicken, this is great as a side salad, or could even be a meal. 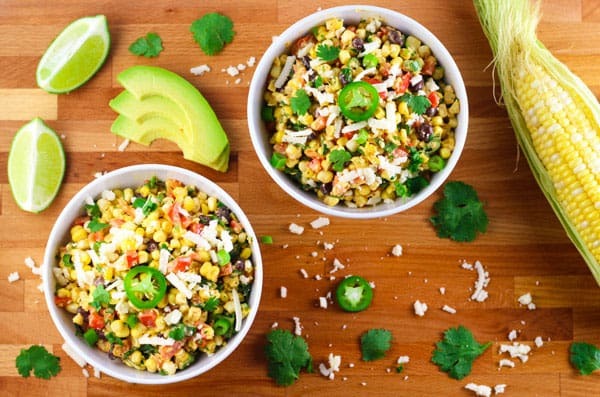 This Mexican Street Corn Salad is the perfect addition to any BBQ. Made with fresh corn cut right off the cob, every bite is bursting with flavor! 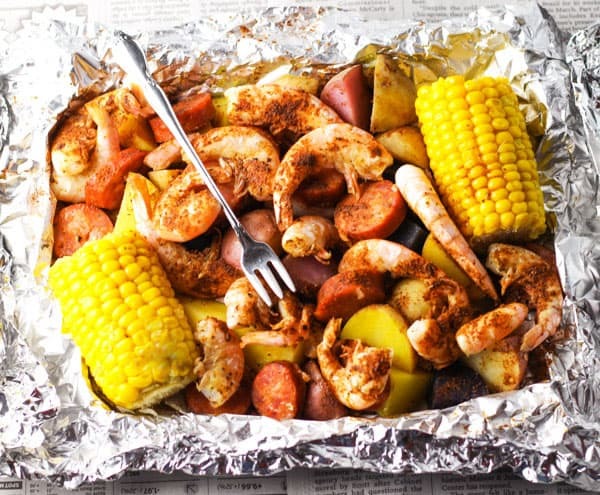 No big pots needed, just add the Potatoes, Andouille Sausage, Corn, Shrimp, and Seasoning to a foil packet. 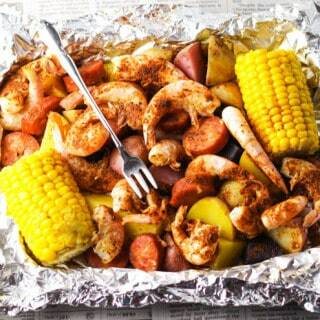 Wrap it up and bake or grill it! This makes cleanup a total breeze. 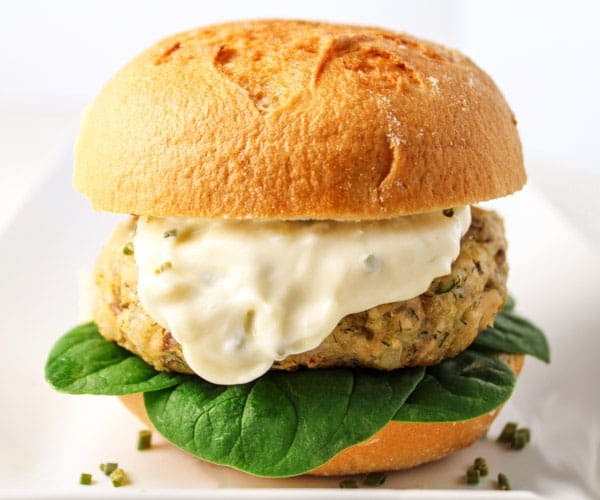 We put a new spin on burgers with this Parmesan Dill Salmon Burger topped with a delicious Garlic Aioli. 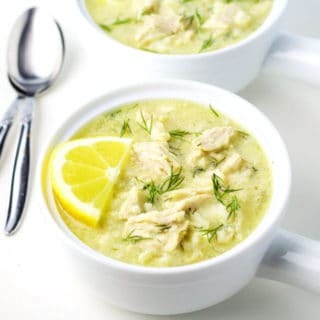 This is perfect for any seafood lover! 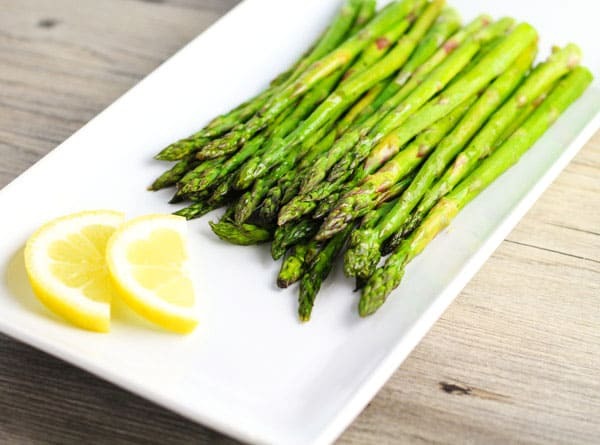 This is a simple, healthy, side dish that goes perfectly with any meal. 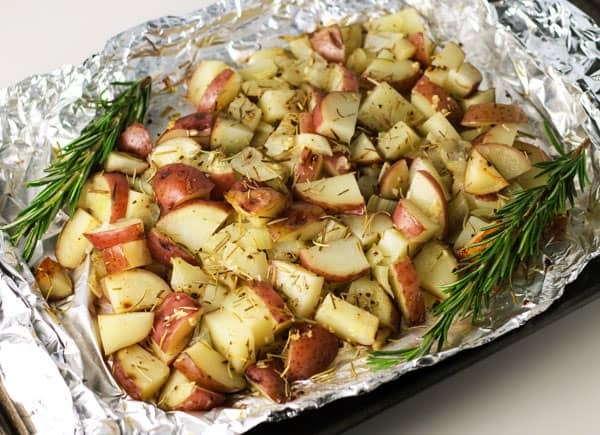 You can roast it in the oven, or wrap it up in tin foil and grill it! 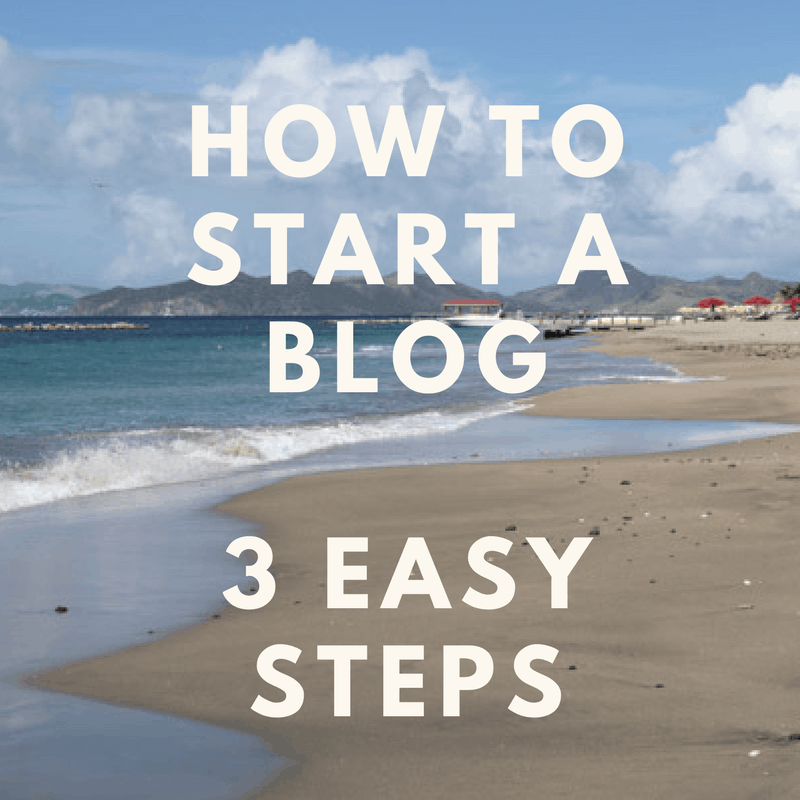 If you try any of these recipes let me know what you think!